Following the acquisition of Jorginho and Kovacic, it’s fair to say that getting a starting place in the Chelsea midfield has become tougher. Maurizio Sarri has opted for a trio of Jorginho, Kante and Kovacic in recent matches thereby leaving Barkley, Loftus-Cheek and, to an extent, Drinkwater, fighting for a place on the bench. Of course, matters could change when it comes to the Europa League and the Carabao Cup, but if the referenced trio remain fit and free from suspension, it’s hard to see Sarri veering away from the trio of Jorginho, Kante and Kovacic. However, there is somebody else who will also be looking for a starting place that we’ve not mentioned yet, Cesc Fabregas. 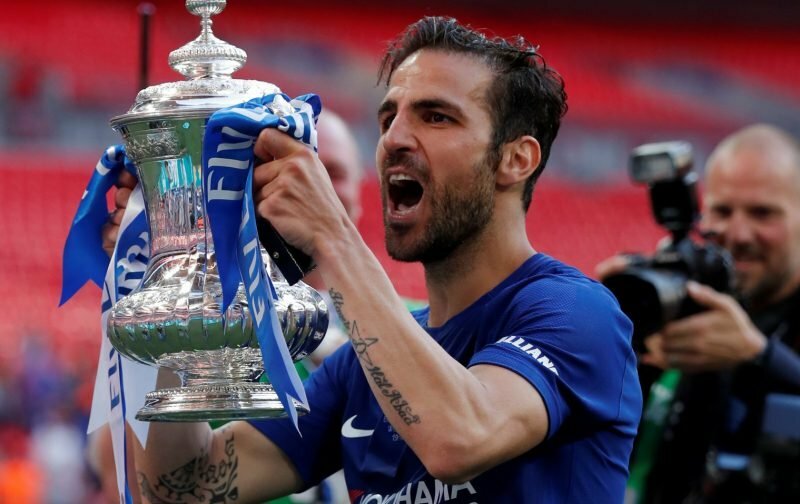 The 31-year-old Spaniard has been sidelined by injury in recent times but, once fit, there could be a case for including Fabregas in the starting eleven especially as he is capable of producing those defence-splitting balls we’re struggling to produce at the moment. However, speculation is doing the rounds this weekend, courtesy of the Italian new source, corrieredellosport, that Fabregas could be headed for the Stamford Bridge exit once the January transfer window opens. Our referenced source is indicating that AC Milan are looking at acquiring the services of the player. Is it a move that will be successful, or should Chelsea hang on to the player, at least until the end of the season? 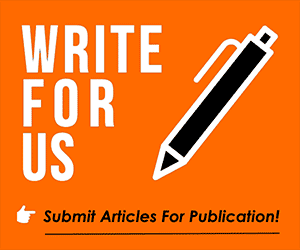 Please feel free to drop your opinion into the comments facility below or take time out to vote in our poll. Fabregas doesn´t deserve to sit at the bench, give him the chance to play, sell him !